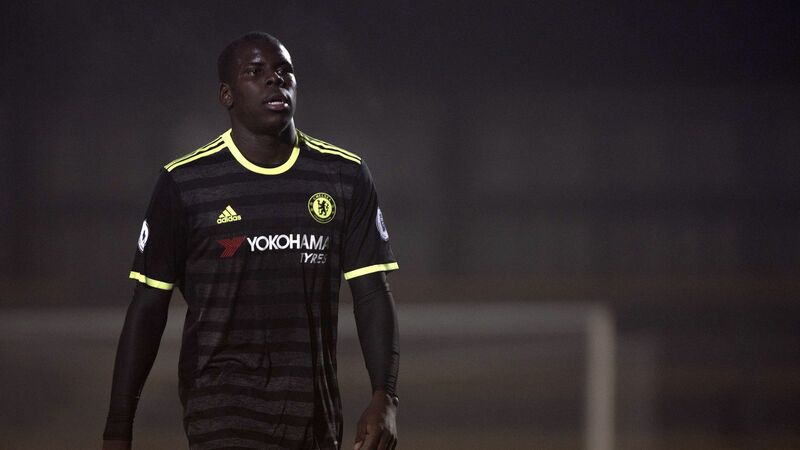 Chelsea will soon be boosted by the return of Kurt Zouma.The 22-year-old French defender is set to start for the Blues' U23 side in Tuesday night's EFL Trophy clash with Oxford United at Stamford Bridge.Zouma is expected to be play for most of the encounter in a 3-4-3 formation so he can continue becoming accustomed to Antonio Conte's game style. While Chelsea's three-man back line has managed to keep a clean sheet for five consecutive games in the Premier League, the team are still lacking for depth at the central defender position.But we might not have to worry for much longer though, as young Kurt Zouma gets closer and closer to a full recovery from the torn ACL that had kept him out of contention for eight months.Zouma will make another appearance for Chelsea's U23 squad today (Tuesday), in the EFL Trophy match against Oxford United at Stamford Bridge. 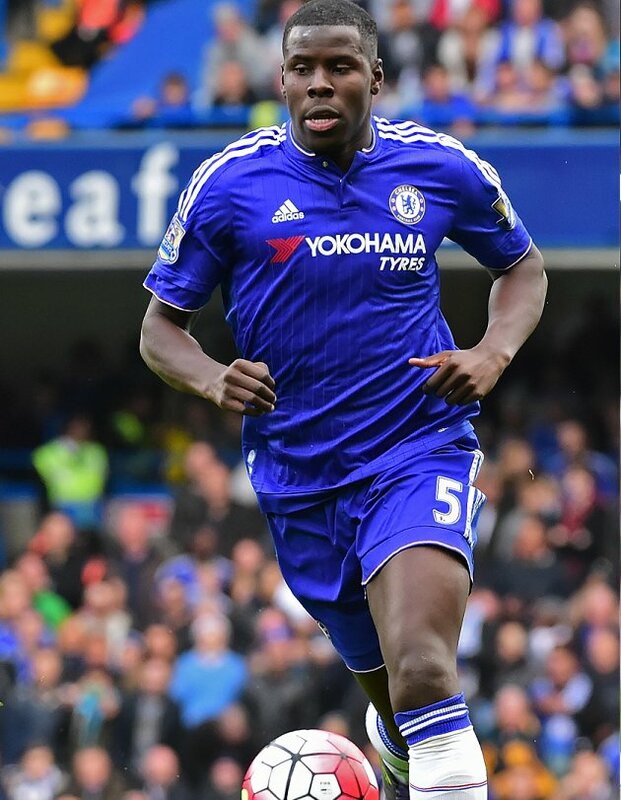 Kurt Zouma insists he will be ready to step into Chelsea's back three whenever he is called upon by Antonio Conte.France international Zouma is currently building up his fitness after recovering from a cruciate knee ligament injury suffered against Manchester United last February.Since the 22-year-old last appeared for the Blues, Antonio Conte has taken charge at Stamford Bridge and has recently turned the club's fortunes around by switching to a back three.